Welcome to my web page!!! 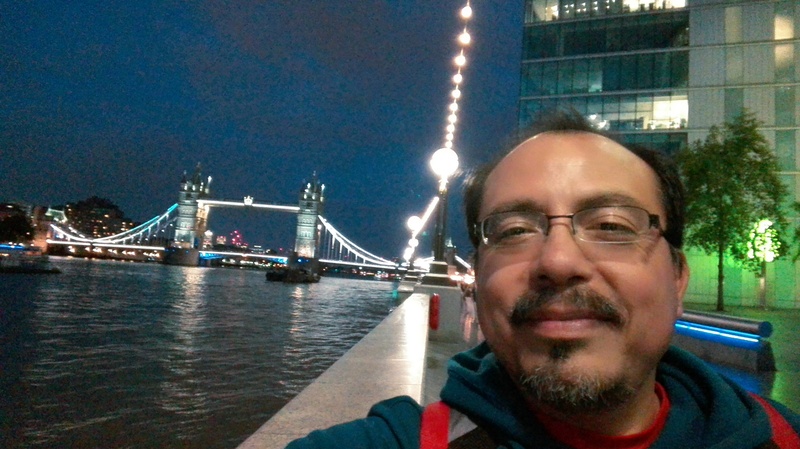 This is me in London, UK. Currently, I am a Professor and Researcher at the Computing Research Centre CIC, National Polytechnic Institute IPN, Mexico City, Mexico. I am a member of the Mexican Researchers National System (SNI) level 1. I am coordinating the Multidisciplinary project "Cyber Security for Smart Cities"
I am principal investigator in the project "Visual Grammar for Cyber Security Representations in the Internet of Things"
I have several new publications, please see the section of publications.